Tarte is a popular makeup brand available at Sephora. Tarte Cosmetics does not test on animals and is certified cruelty-free by PETA’s Beauty Without Bunnies Program and Logical Harmony. However it should be noted that Tarte Cosmetics is cruelty-free but they’re owned by a parent company, Kose, that is not cruelty-free. 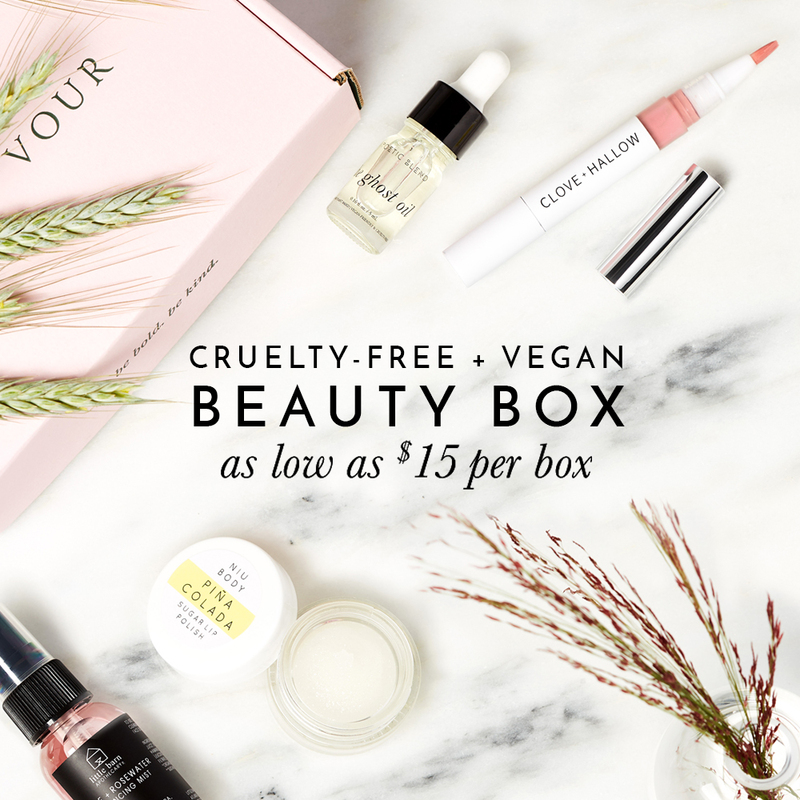 Some cruelty-free shoppers refuse to buy from brands that are owned by a parent company that test on animals as they feel their money is indirectly supporting and funding animal testing done by the parent company. Learn more about some of the reasons consumers choose to support or boycott such brands in this article here. For those who choose to continue to support brands like Tarte, despite their affiliation with a non-cruelty-free parent company, I wanted to provide you with a list of Tarte products that are considered VEGAN! The products mentioned below are free of all animal-derived ingredients like beeswax, carmine, lanolin, shellac, etc! On Tarte’s website, they do label which of their cosmetics are vegan but if you want a list to use on the go or you just want to know which of Tarte cosmetics are vegan, then this list will come in handy for you! Let me know in the comments below what your favourite products are from Tarte! Do you know if the sunless tanners from Tarte are vegan? I thought they were but I don’t see them on the list. The Brazilliance Plus is my favorite. Tarte’s site and your list both state that the Amazonian clay waterproof bronzer is vegan, but carmine is listed as an ingredient. do you know why? No,Tarte isn’t vegan.They have carmine in some of their eyeshadow palettes.Please go through their ingredients. Hello. Tell me please, the shadow palette of Tarte “Tearse” vegan? I can not find what ingredients in the eyeshadows indicate that it’s not vegans ? ?‍♀️ Thank you ?? Do you know if the ‘overexposed’ highlighter set and ‘make magic happen’ eyeshadow palette are vegan? Thanks!